DULUTH, MN–The man accused of assaulting and robbing a Park Point man has now been charged with murder. On Monday, the St. Louis County Attorney’s office amended the charges against 30-year-old Darrel Mayhew to include both intentional and unintentional second degree murder. 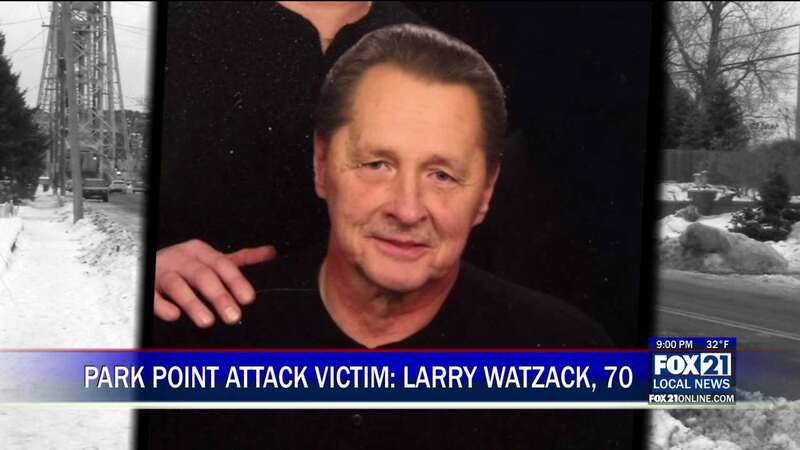 70-year-old Larry Watczak, the man Mayhew is accused of assaulting, died on Saturday. Watczak spent almost two weeks in a coma after police claim Mayhew hit him on the head with a blunt object and stole $2 in change, a phone, and a tablet from Watczak’s home. Mayhew was originally charged with assault and robbery, but the additional murder charges will be considered during his next court appearance later in January.